Do you know how much effort does an athlete do in order to make their lower part of the body toned and shaped? 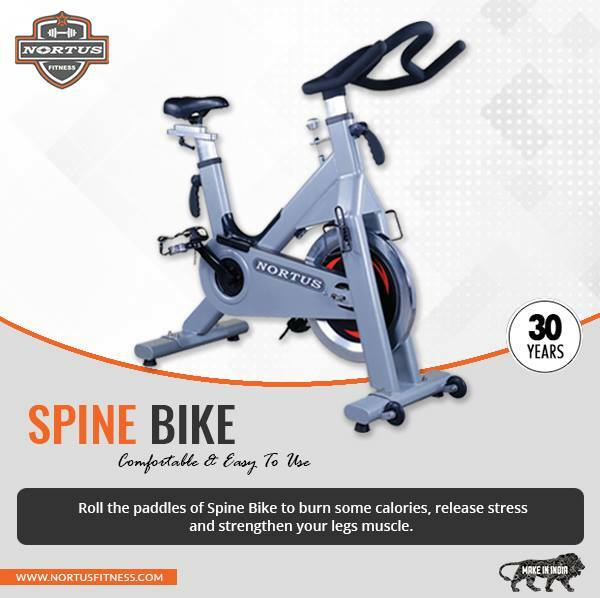 The fitness equipment called exercise bike helps in making your muscles stronger. The popular fitness experts also recommend that one should do cycling so that the muscles of thigh become stronger. Buy spin Bike online from Nortus Fitness.